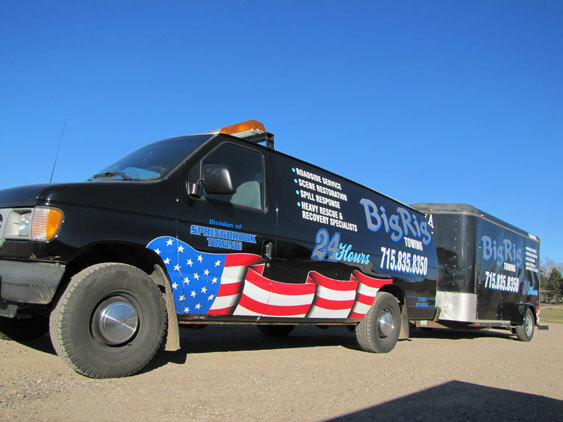 We at Big Rig Towing & Recovery pride ourselves on being the smart choice when it comes to your recovery needs. Our operators are nationally certified and we have OSHA qualified riggers to put your mind at ease that the job will be performed with skill and professionalism. 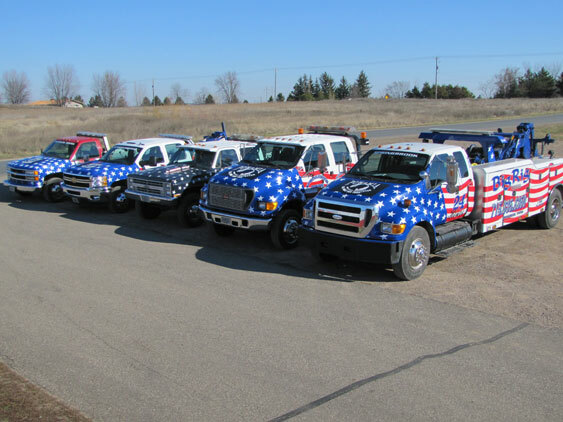 We have the Chippewa Valley’s only Rotator Recovery Unit so we can recover commercial vehicles while keeping the lanes of traffic open, or if your car ends up in a place where it needs to be lifted and not winched to prevent damage. 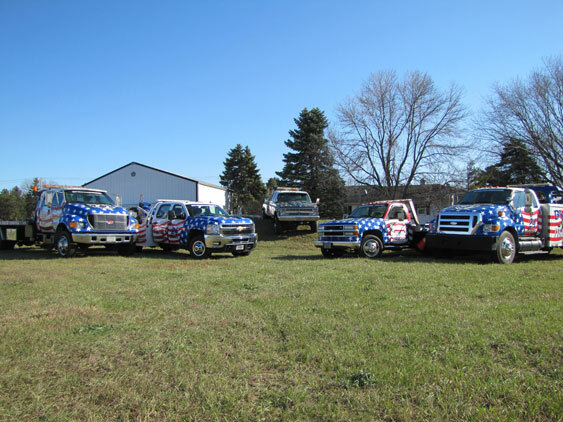 We also have skid-steers an end loader and many other pieces of equipment at our disposal. 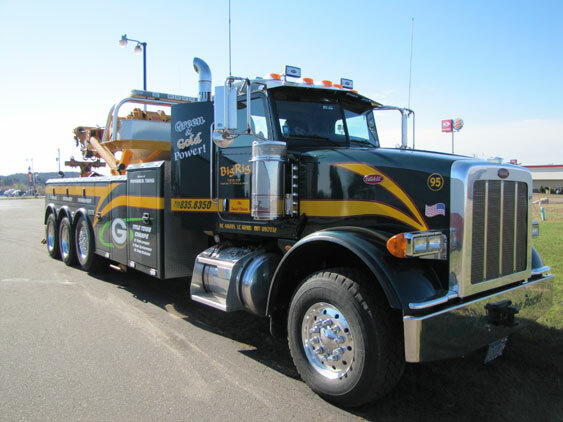 If you have a fully loaded over-turned tractor-trailer or a car in the ditch our staff is more than capable of taking care of the situation, and best of all we work with all insurance companies! We also perform site restoration to save multiple insurance claims. We can reseed yards, fix ruts, and even clean up spills. 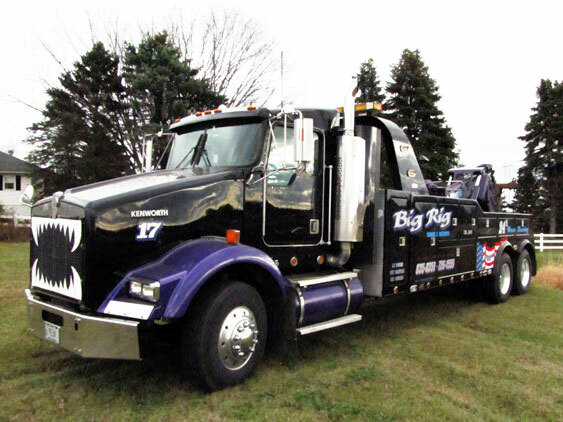 Big Rig Towing and Recovery is the only call that you need to make. We also have a great relationship with all of our local law enforcement so when you call us your mind can be at ease.